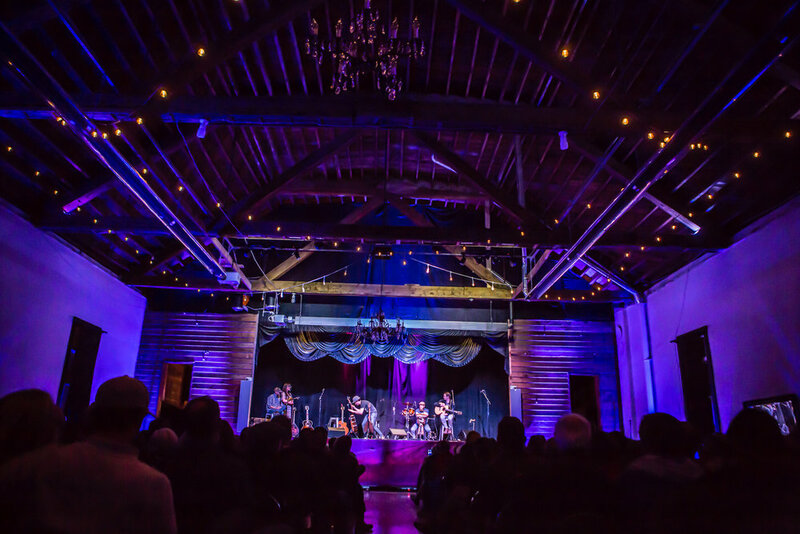 The perfect venue for the mountain wedding you've been dreaming of. 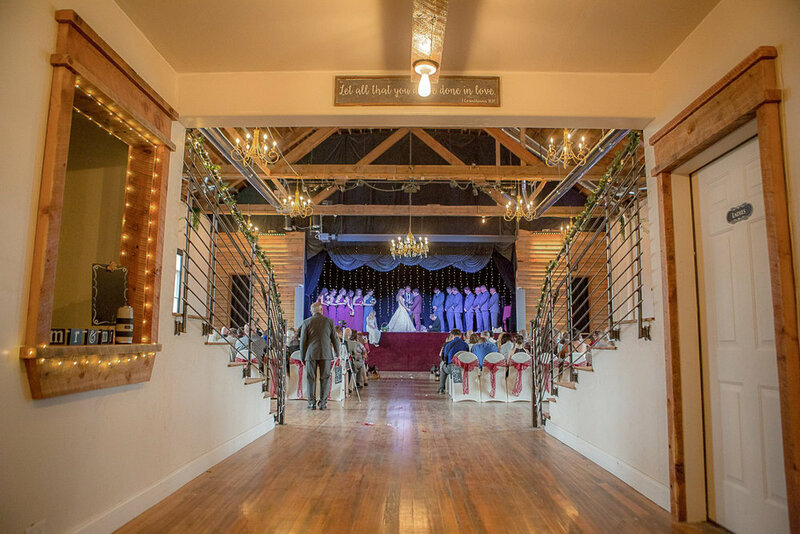 Located in the heart of Buena Vista, one of the most beautiful cities in Colorado, the Loft Orpheum Theater is is a destination wedding location that feels like home. Nestled up to the Arkansas River and at the foot of the most breathtaking 14,000 foot peaks, it's hard to believe Buena Vista is just a couple of hours from Colorado Springs and Denver. 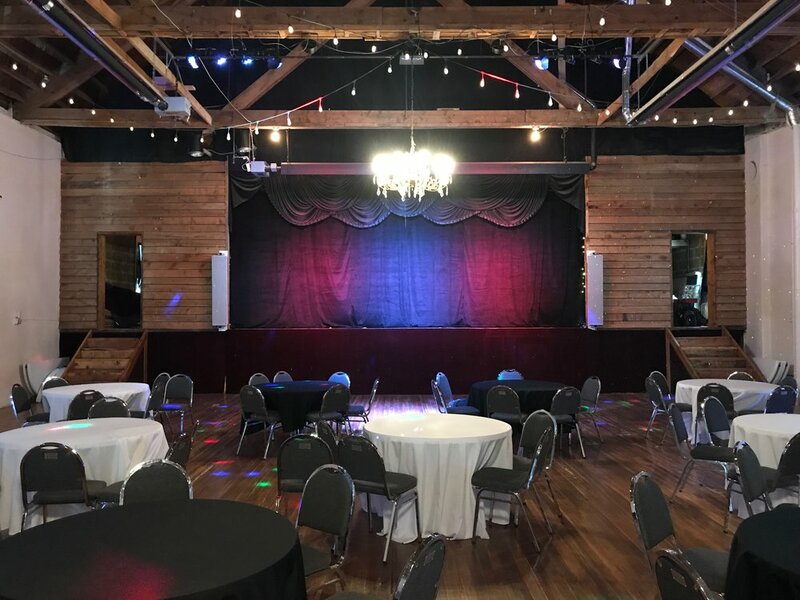 Wedding packages for the Loft Theater at Buena Vista give you options to make the day your own within the budget that's best for you. As an open wedding venue, we are pleased to give you the freedom to make your day your own and will work with you to turn your mountain wedding dreams into a reality. 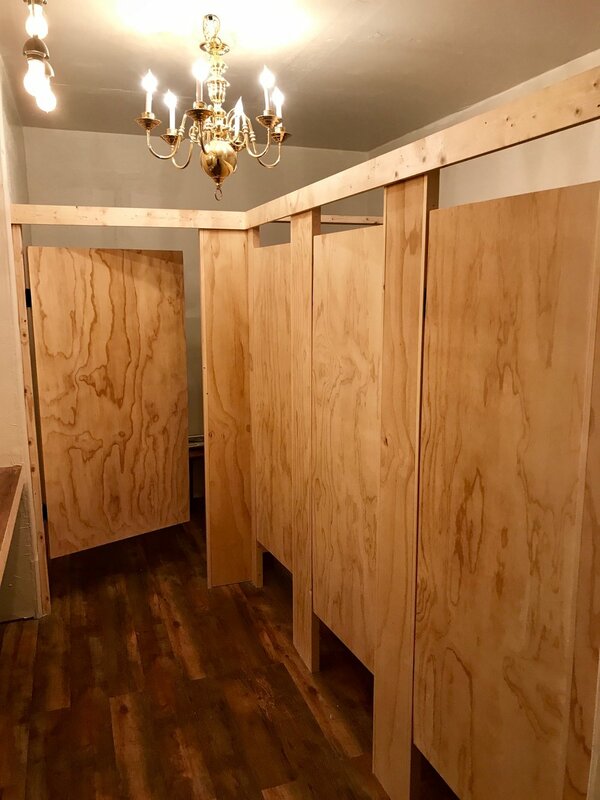 Want to take a tour? Book a tour!